In a recent blog post, John Cable, Director of Program Management, Windows Servicing and Delivery, has revealed that Microsoft is taking additional steps to address the Spectre and Meltdown vulnerabilities with security update for Windows devices. The company is working with its industry partners to address the hardware-based vulnerabilities with software patches to the OS. The company recently added software coverage for x86 editions of Windows 10 and is currently working to provide updates for other supported versions of Windows. The company is also assisting Intel with the distribution of firmware security updates and has released Intel microcode updates for some Skylake devices running the Windows 10 Fall Creators Update. Microsoft has also been working with its anti-virus partners in order to improve compatibility with Windows updates, which has helped them develop compatible antivirus software for a vast majority of Windows devices. The company will continue to work with its antivirus partners to ensure that there are no compatibility issues in successive updates. Microsoft has also advised its customers to check with their anti-virus providers about the compatibility of their installed anti-virus software products. 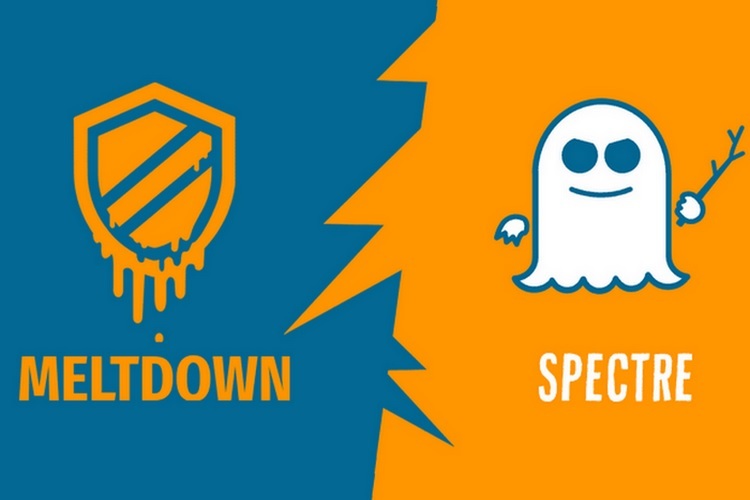 The Spectre and Meltdown vulnerabilities, which were discovered earlier this year, have still not been completely patched in a vast majority of modern systems. Microsoft has promised that it’ll keep working with industry partners to deliver further mitigations and tools to help protect the consumer against the vulnerabilities. In order to keep Windows devices safe, the company has urged users to keep their Windows devices up to date. Microsoft claims that Windows 10 version 1709, the Fall Creators Update, is currently the most secure version of Windows.